Seeing the world as Jesus or Saint Paul saw it is a humbling, powerful experience for anyone seeking to be closer to their faith. There was a time, before highways and jet airliners, when traveling to a holy place in order to contemplate and learn about the foundations of your faith would have been called a “pilgrimage” and not simply a “trip.” Even today, with the help of a professional planner specializing in faith-based travel, you can experience a pilgrimage that will bring you closer to God and give you a better understanding of your faith. What better way to feel closer to your faith than by literally visiting the places where it was forged, defended and perfected? Faith-based trips will take you to the ancient places where the rituals and underpinnings of your faith were born, where you can walk the same ground that holy men once trod. There is no better way to celebrate your faith, and the experienced, passionate professionals at Ed-Ventures can help. In the Footsteps of Jesus. A pilgrimage to the Holy Land is the ultimate journey for Christians. 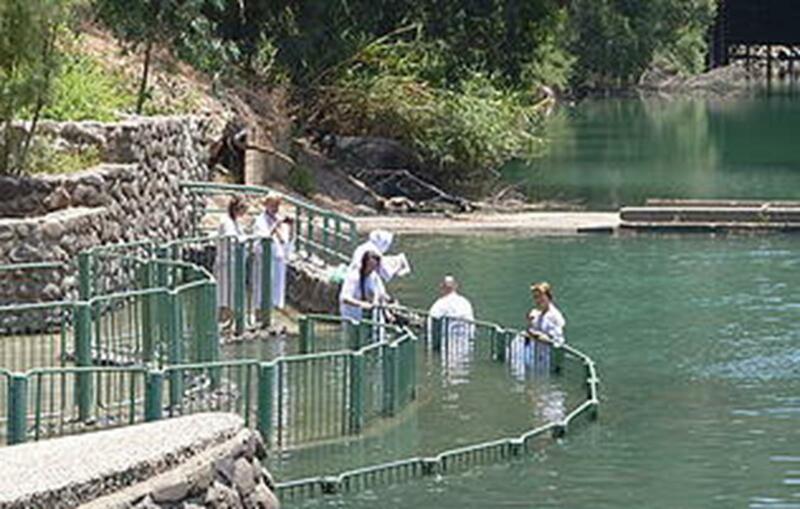 From beautiful, modern Tel Aviv, we will make our way to the Sea of Galilee, Nazareth, the River Jordan and Jerusalem. In Jerusalem, walk the Via Dolorosa, the path Christ took on the way to his crucifixion. The power of this experience cannot be overstated: You will be touching the same ground and following the precise path of Jesus. Footsteps of Paul in Turkey and Greece. Guided by Pastor Jim Heining and his wife Jolene, follow the path of the Apostle Paul as he spread the teachings of Jesus throughout the ancient world. 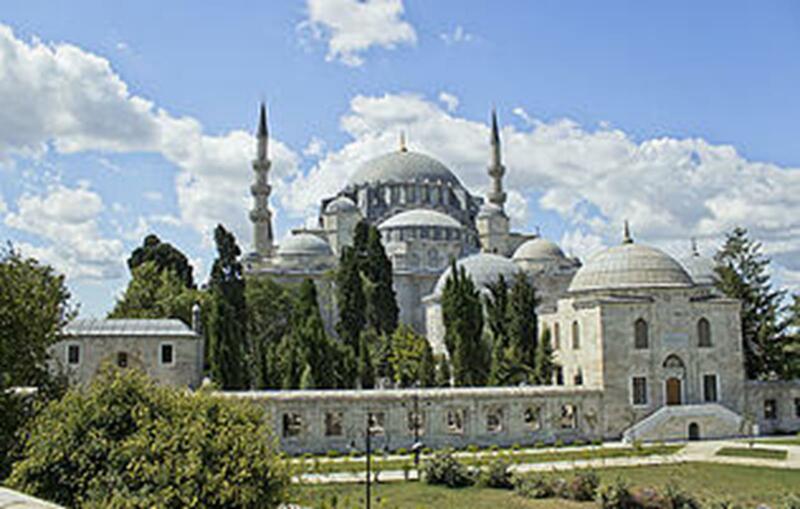 We begin in Istanbul, known then as Byzantium and today one of the most beautiful and historic cities in the world. From there we will travel to Greece and the cities of Thessaloniki and Veria where Paul preached Jesus’ word. Then we go on to Athens and end with a 4-night cruise from Mykonos to Ephesus, Rhodes, Crete, Santorini and Corinth. Popes & Padres: Pilgrimage to Southern Italy. The Christian faith did not have an easy time of it in Italy at first, experiencing persecution that produced many martyrs. What better way to appreciate the power of faith than to visit this beautiful country, where you will learn about St. Francis, Padre Pio, St. Rita and many others who defended or expanded our faith. Visit The Sanctuary of the Holy House in Loreto and the somber ruins of Pompeii. 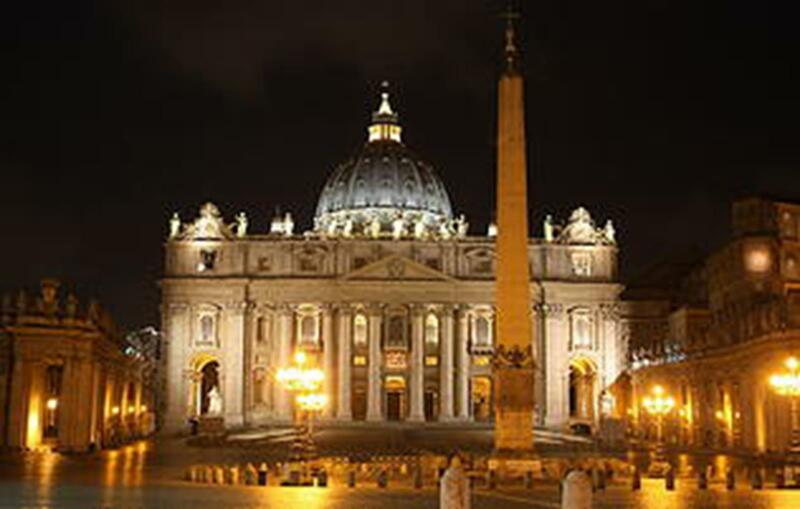 While in Rome, you will be able to put yourself in the place of early Christians as you visit ancient churches and the secret catacombs they worshiped in. The pilgrimage climaxes with a visit to Vatican City and the Sistine Chapel, perhaps the greatest expression of faith ever created. Lutherland & Bavaria. 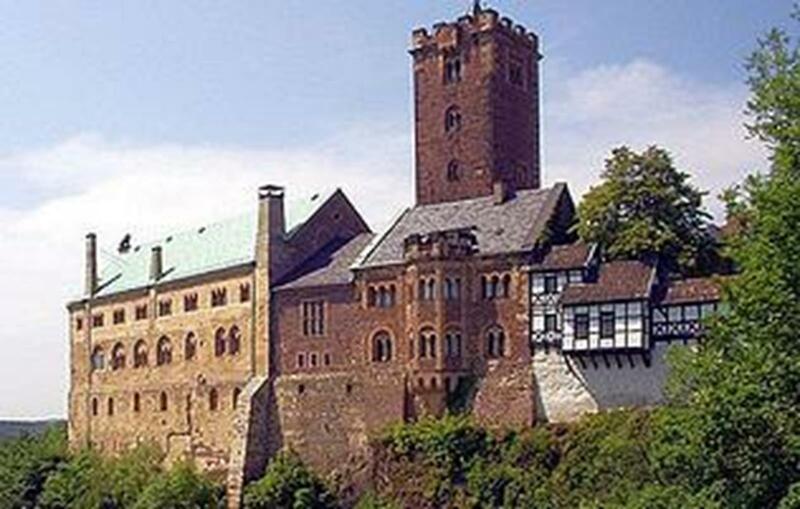 A pilgrimage that focuses on understanding our faith and the ongoing debates within it, this tour takes us to Germany, where nearly 500 years ago Martin Luther nailed his 95 Theses to a church door and sparked the Reformation, which changed the church forever. We will visit Luther’s birthplace as well as the house he died in, and see the places he preached and taught along the way. From there we will travel to Bavaria for a tour of castles and countryside, then on to the cities of Salzburg and Munich. The teachings of our faith are not to be accepted blindly, but to be understood and studied. There is no better way to get at the truth than to put yourself in the very places where your faith originated. backwards through time and feel yourself occupying the same space as the holiest men in history, seeing things as they saw them. There are early-bird discounts for these tours, and many come with a guaranteed departure that ensures your tour will never be canceled.